Whose responsibility is the REScheck report? Rescheck,Manual J, Manual D, Manual S | $79 RESchecks & Manual Js. $79 Any Plan. Any State. Whose responsibility is the REScheck report? Constructing a new home that is suitable for its’ climate zone, jurisdiction, and building code is essential for everyone involved. The designer, architect, builder, home inspector, and homeowner all have a responsibility to make sure what is proposed to be built is insulated the best it possibly can be. Many times we find at REScheck.info that having a more efficient home does not cost anymore than building an inefficient home. The problem has been that for years, before REScheck energy reporting, people just did not understand how the systems, walls, foundation, windows, doors, and ceiling interacted with each other. 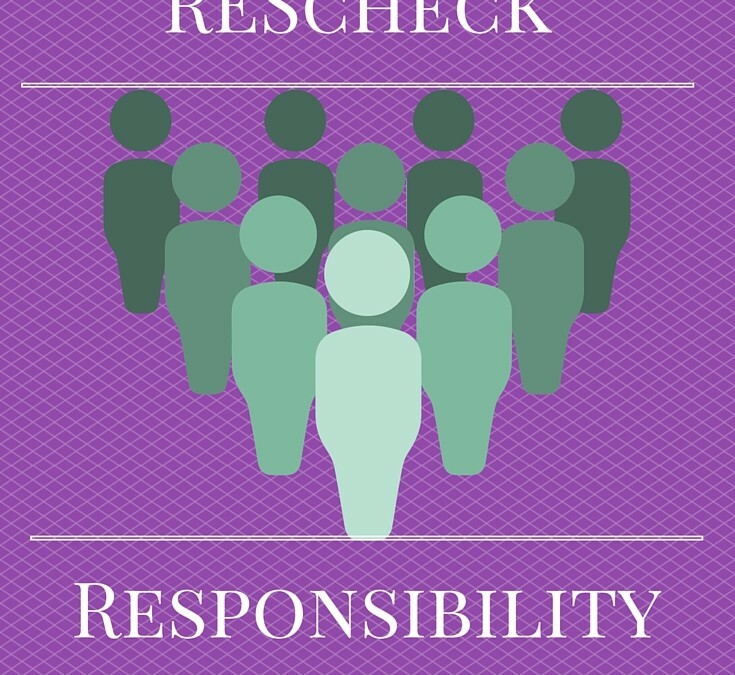 At REScheck.info we believe that everyone involved in the project holds responsibility for the REScheck report. When a designer or architect draws your home they have a responsibility to you to create a structure that works with your local climate zone. Then your builder and subcontractors must install what insulation is shown on the blueprints correctly and according to the manufacturers specifications. The building inspector reviews the REScheck energy report and checks how the actual construction corresponds to it. The homeowner pays for the construction costs including the cost of upgrades when more insulation is necessary. They also collect any credits if the proposed plan shows a home that was over insulated beyond the point where it provide reasonable efficiency gains. What REScheck.info does as part of this plan is brings everyone together. We complete a total REScheck report that shows each party involved how their portion of the project is important and should be handled. If you need a quarterback for the energy efficiency of your home then REScheck is ready to go in the huddle, call the play, and make good decisions while on the field to make sure everyone in your project wins. If a particular player in your construction project does not want to cooperate with the rest of the team we are also willing to consult, motivate, and help move the project forward in a professional workman like manner. 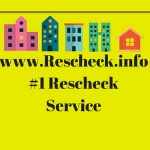 At REScheck we do not charge the highest dollar amount for our REScheck service, because we are much more efficient in our operations than our competition. We do provide the highest level of customer service, fastest turnaround, most daily FREE consultations, and more RESchecks than any other provider. We know that our service will benefit you and your project so much that you will want to be the one responsible for the REScheck on every construction project you undertake. To give yourself piece of mind that your home is well built, energy efficient, and up to code your answer will be that REScheck.info is reponsible for your REScheck energy report needs on every project.